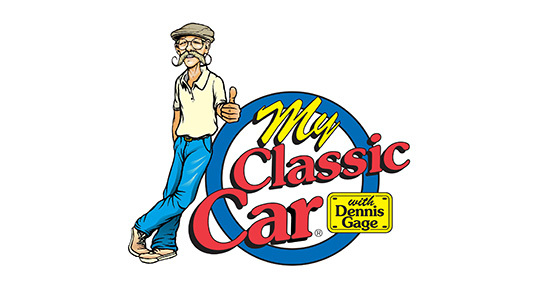 Check out Dennis' web page! 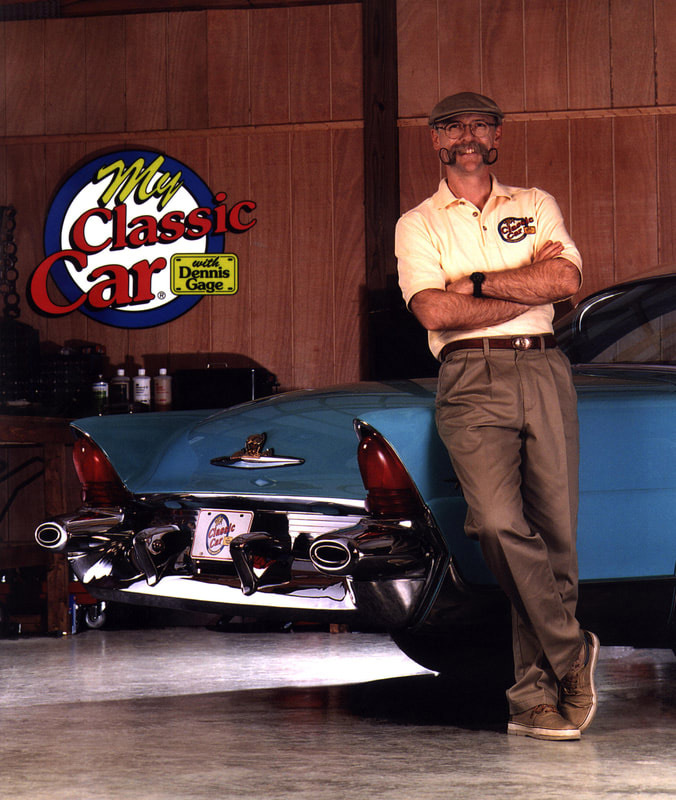 Fun Run 2019 will feature Dennis Gage of "My Classic Car." Join us for a Televised Season 23 Episode!